Hasselblad kicked off the photokina 2016 show with a bang today, announcing two new snazzy-looking medium format cameras. 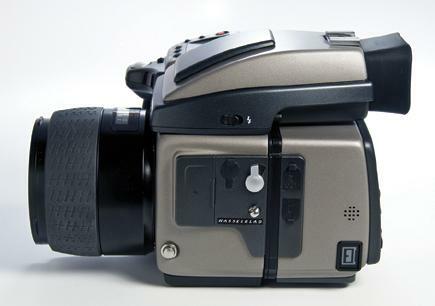 The new Hasseblad V1D 4116 is just a “concept” camera, at this point, but it sure looks enticing. 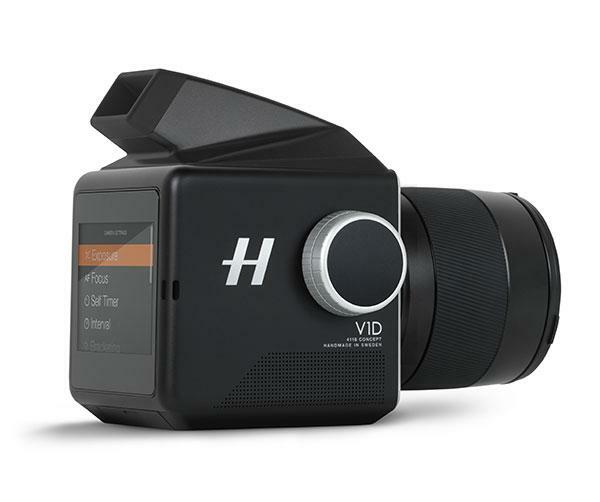 It’s an updated version of Hasselblad’s classic Hasselblad V camera, with a modular design and a 75-megapixel, square-format image sensor. 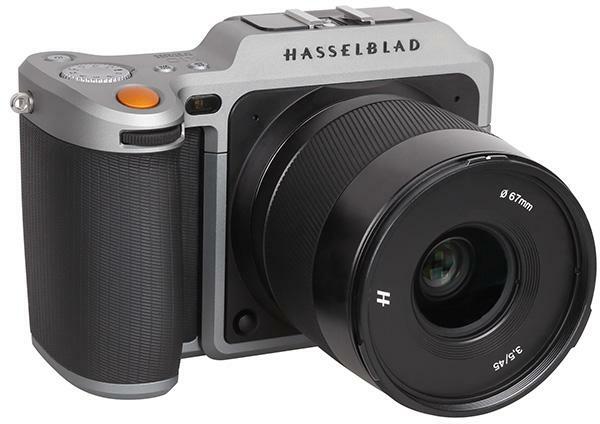 The new Hasselblad X1D is a very compact medium format system, thanks in part to its use of an electronic viewfinder system rather than the usual mirror box design. Based on the same sensor as the Hasselblad H5/6D-50c, the camera has a 43.8x32.9mm CMOS sensor with 50MP resolution (8272x6200 pixels). 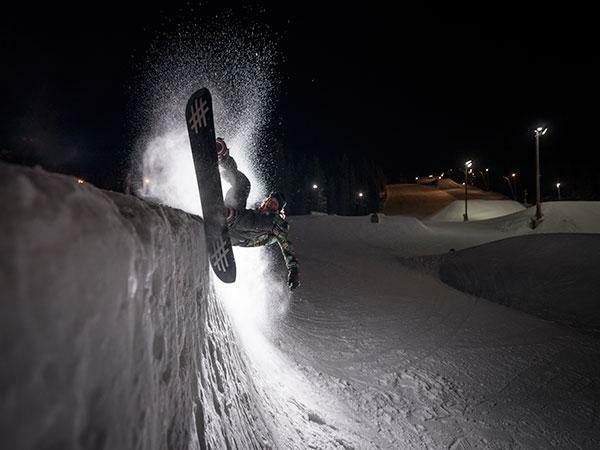 With high-end 35mm digital SLRs currently sporting 11 to 14-megapixel resolution, some photographers ask the question: Is there still an advantage to medium format if you work only in digital? 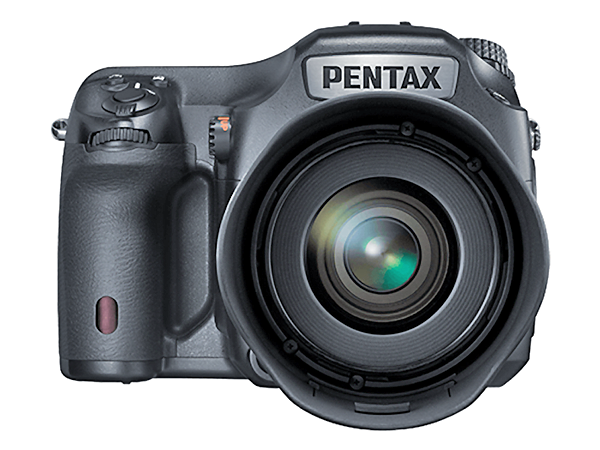 Here’s a Deal You (Maybe) Can’t Refuse: $1,500 off on the Pentax 645Z Medium Format Digital Camera! Hey bargain hunters: Here’s a killer deal that you may find very difficult to refuse, especially if you’ve been thinking about moving up to the world of digital medium format photography. 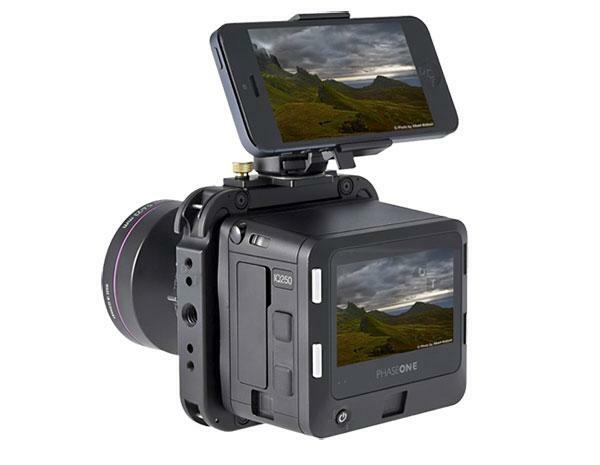 Ricoh Imaging has just slashed the price of their 51.4MP Pentax 645Z medium format digital camera body by $1,500 to $5,496.95. 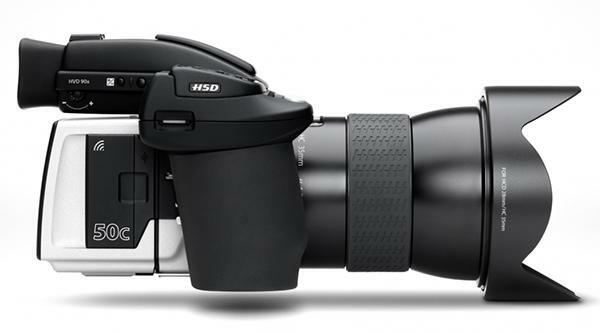 Last year, we told you about Hasselblad’s new H5D-50c medium format camera with Wi-Fi, which seemed pretty awesome but was a tad, ahem, pricey. 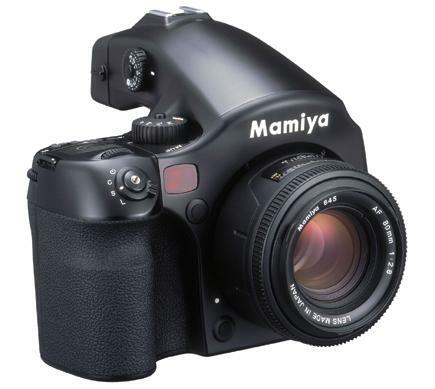 That 50-megapixel camera, which was loaded with new technology, has just come down in price. Drastically. 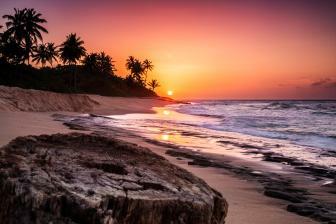 But it will only be offered at the discounted rate for a short time! 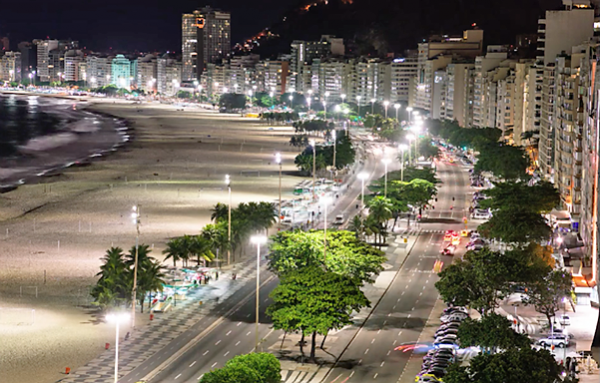 While most photographers in Rio de Janeiro now have their lenses trained on athletes at the Olympics, Joe Capra of Scientifantastic spent time there a year ago creating this ultra-HD timelapse of the city’s most iconic cityscapes. 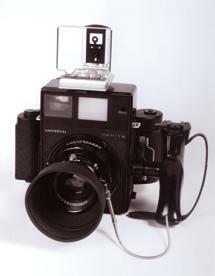 He used an extreme resolution PhaseOne IQ180 digital medium format camera system to shoot hundreds of 80-megapixel images. In case you’ve seen some of the afternoon hubbub about how vaunted medium format manufacturer Phase One has gotten into mirrorless camera game with something called the A-Series, take a deep breath. 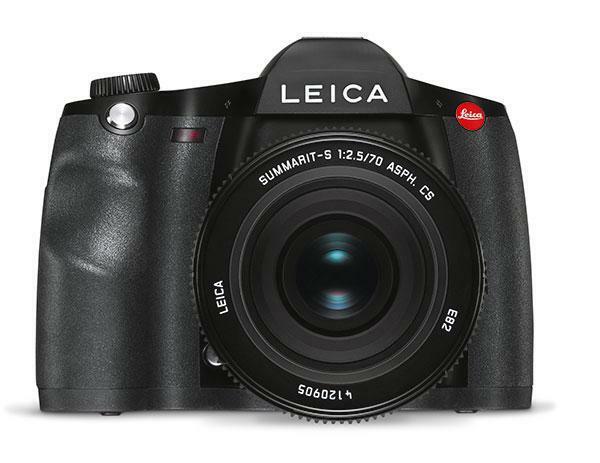 Leica introduced an upgraded S-Series medium format camera at photokina this morning: the new Leica S (Type 007) model, which features a Leica CMOS sensor and the Leica Maestro II image processor. 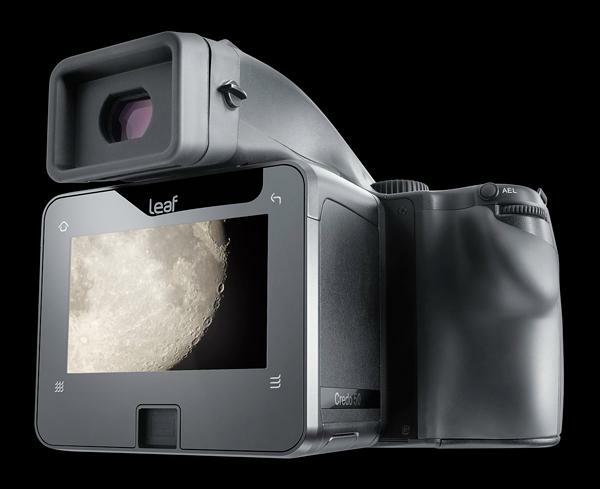 A venerable brand in medium format photography has announced a long-awaited new system: the new 50-megapixel, CMOS sensor-based Leaf Credo 50. 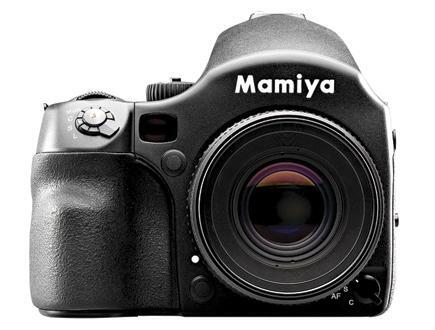 The Leaf Credo 50 was unveiled by Mamiya Leaf this morning, 14 years after the CMOS-based 6MP Leaf C-MOST digital back was announced at photokina 2000. If this is your first excursion into Mamiya medium format, you’re in for a treat.